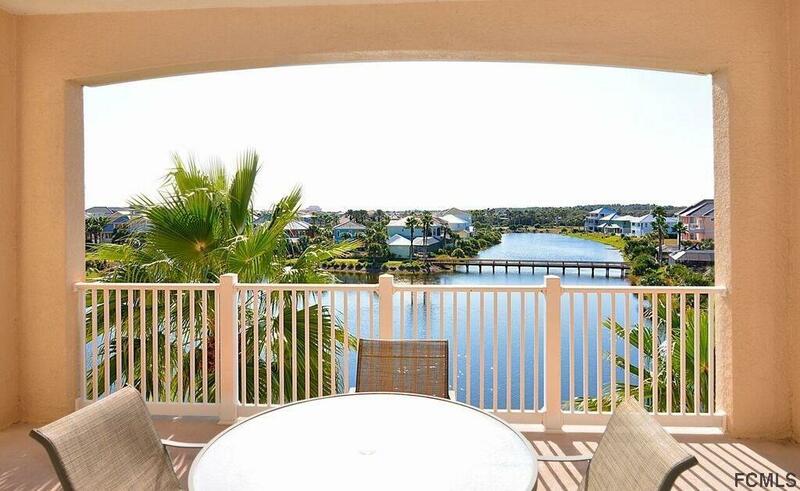 Gorgeous 3 bed/2 bath lakefront condo in scenic Cinnamon Beach at Ocean Hammock! Desirable "B" floor plan is the only layout in the community that offers a slider to the balcony off of the master bedroom in addition to the living room. Kick your feet up and feel the ocean breeze as you watch the birds and turtles at play in the lake. Enjoy Southern Exposure! The desirable 1200 building is the only South-facing building in the community- magnificent sunrises and sunsets from your balcony! 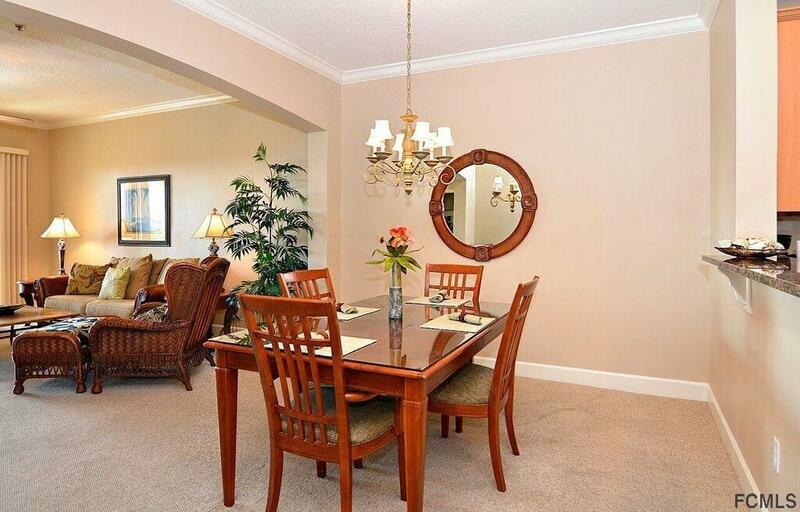 Tastefully furnished and rental or move-in ready! 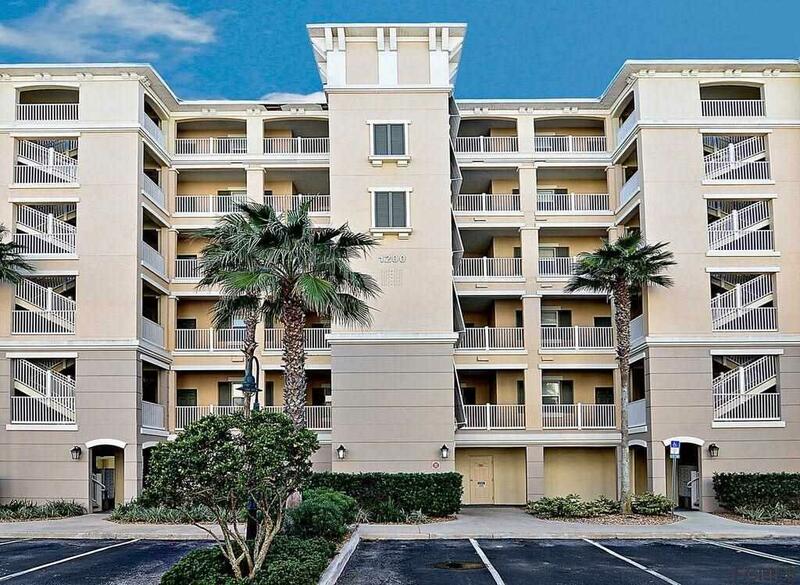 Walk to the beach, oceanfront pool and hot tub, lakeside clubhouse with fitness center, bar/grille, game room, lounge, kids' game room, kids' pool and water park!